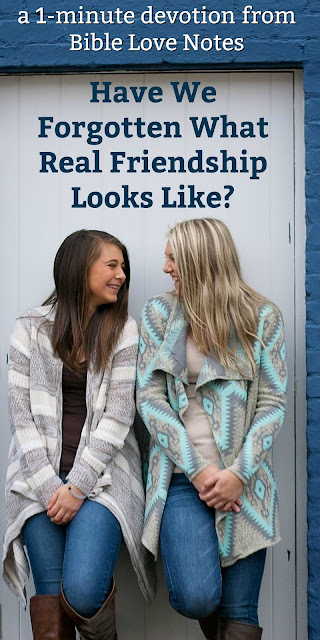 1-Minute Bible Love Notes: Have We Forgotten What Real Friendship Looks Like? 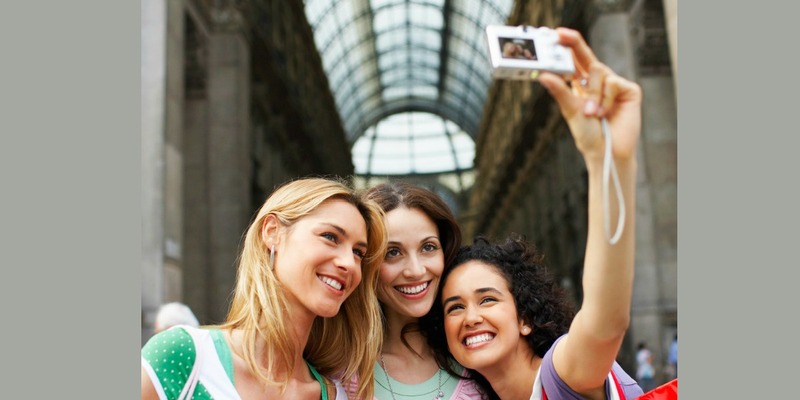 Have We Forgotten What Real Friendship Looks Like? A 78-year old retired schoolteacher died in her home in New York and no one knew she was dead for 6 months. We text and send emails, but ignore people in the same room with us. We wouldn't think of missing our favorite television shows, but we'll miss meetings with friends and community groups for the slightest inconvenience. We stay up-to-date on our Facebook friends’ status, but often fail to check on our neighbors. Next to our relationship with God, our relationship with others is the most important aspect of our character. 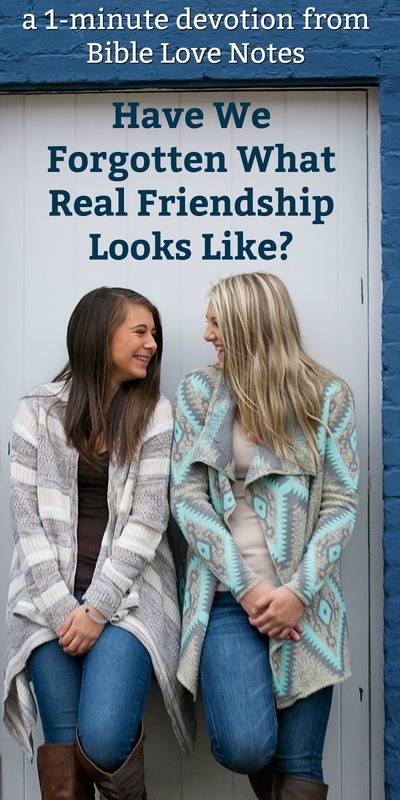 We should look out for one another's interests, not just our own (Philippians 2:4). In an age when technology dulls us to our true need for flesh and blood relationships, let’s evaluate our priorities. So true! How times have changed.....It takes time and effort to love people...Satan has used technology as a way to stop us from caring...really caring for each other... We are not to grow weary in doing good... even if it takes time and effort...love is an action word..Thanks for your faithfulness to share truth. Blessings!